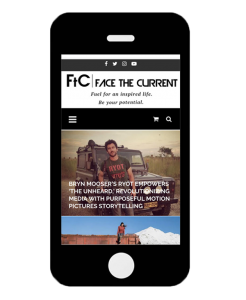 Face the Current (FtC) Magazine is a global aspirational lifestyle publication covering a content in Travel, Culture & Arts, Music, Sports & Fitness, and Health. 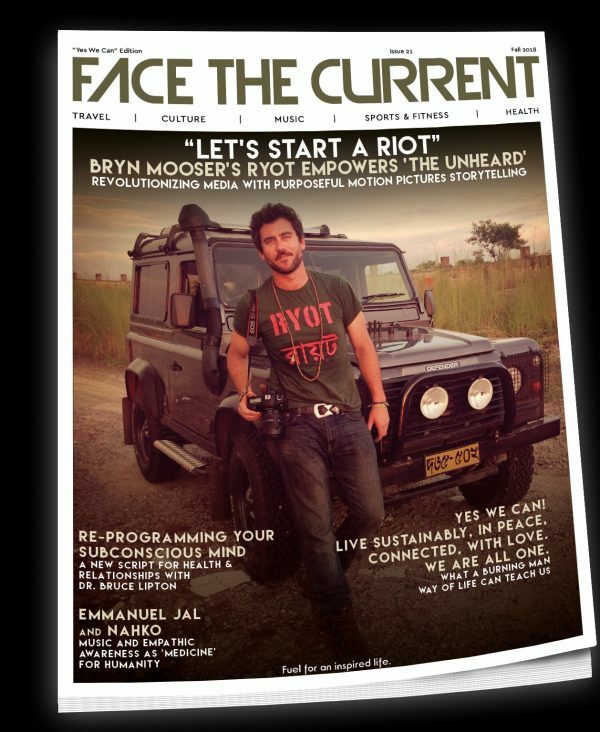 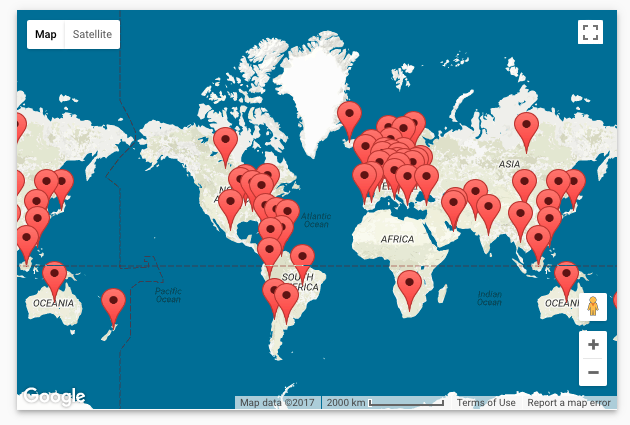 Featuring phenomenal conscious content and contributors, Face the Current is read in more than 55 countries. 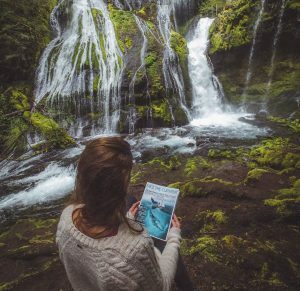 Our magazine is available in digital, print, on ISSUU, and Amazon’s U.S. and U.K. newsstands. 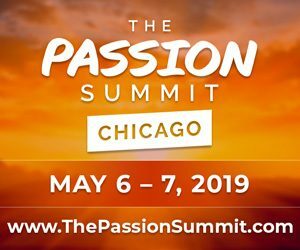 Our mission is to generate a ripple effect of positive change in the world by illuminating exemplary stories of extraordinary people, brands, and experiences to provide ‘fuel for an inspired life’ and inspire people to be their potential and to live with purpose. 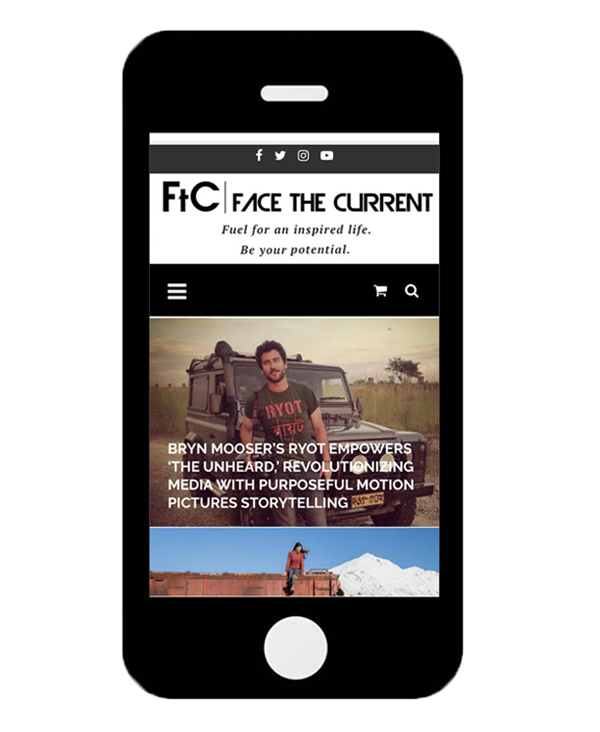 Face the Current readers are comprised of a vast and growing global community of conscious individuals who wish to share in a broader, intelligent narrative of imagining, doing and becoming more. 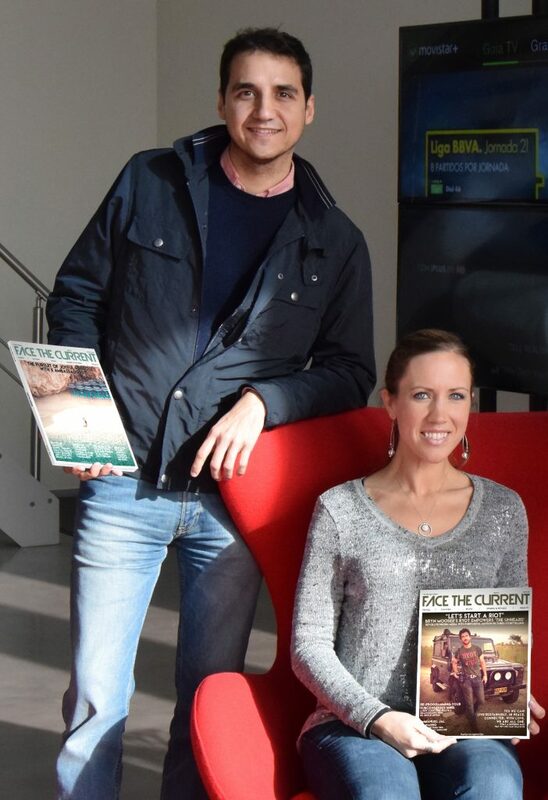 Face the Current is headquartered in Portland, Oregon and our team extends to also base out of Canada and Spain. 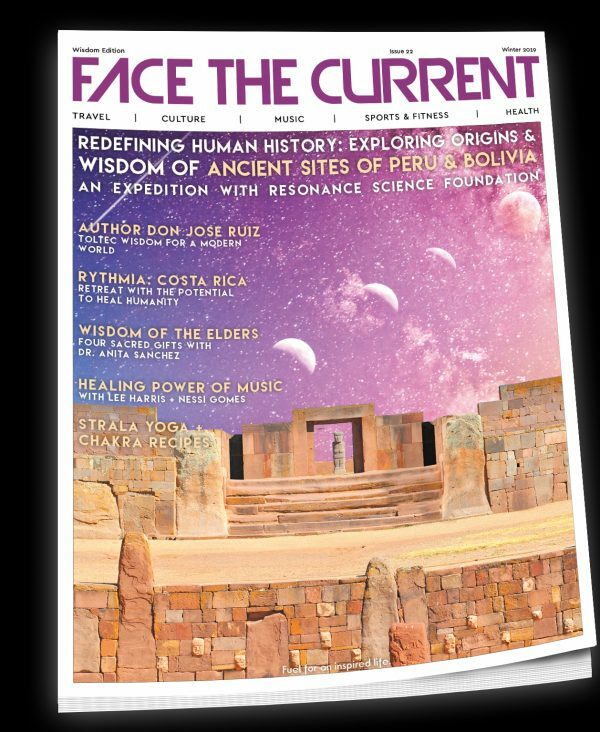 Face the Current Magazine works with and features world leading adventurers and explorers, athletes, visionaries, holistic health practitioners, physicians, music talents, physicists, authors and more from around the globe.